Whether through Pell Grants, institutional aid, or workforce development programs, the federal government has a significant impact on community colleges. The Association of Community College Trustees strongly believes that civic action is an important part of working for community colleges. To that end, the Advocacy section of this website is designed to help trustees become better informed about what is happening in Washington, gain knowledge as how to be the best advocate, and take action on behalf of their institutions. If you can't find what you need here, don't hesitate to contact us. ACCT Now is the go-to resource for issues affecting community colleges. In addition to reporting and research, you’ll have access to of-the-moment legislative updates. ACCT's comprehensive toolkits are used by community college trustees, presidents and other leading advocates to advance federal- and state-level advocacy efforts. 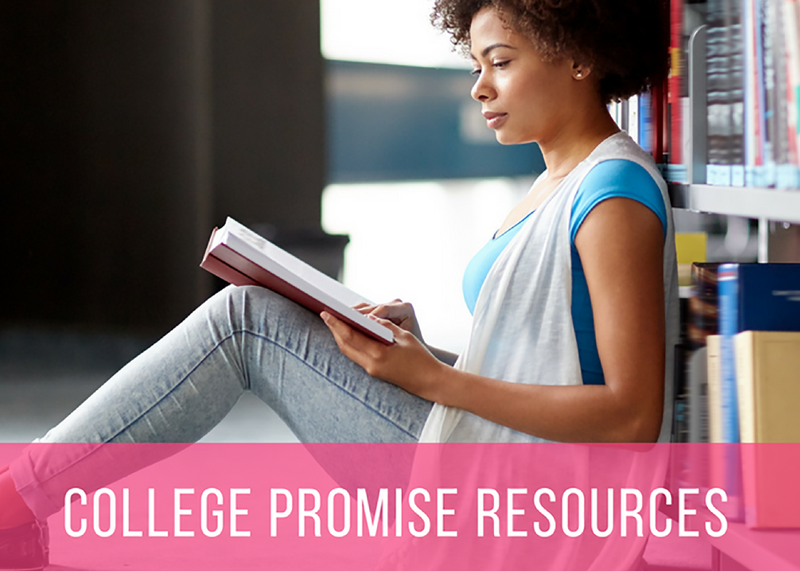 The College Promise movement aims to make two years of community college education as universally available to all Americans as K-12 education. Browse the Congressional Directory or contact your legislator on timely and important community college issues. ACCT's Latest Action in Washington (LAW) E-Alerts provide important updates on cirtical federal higher education policy matters to interested parties through regular email notices. This section contains legislative fact sheets and summaries, ACCT's position letters to Congress and the Administration, a directory of members of the Congressional Community College Caucuses, and more. Before you plan a visit with your members of Congress, be sure to prepare to the make best use of their time and yours using the information on this page.